A whiff of the Soviet Union will be felt on Thursday when Dynamo Kyiv host Astana from Kazakhstan. In truth, however, Astana were not even around when the Soviet Union collapsed in the winter of 1991. Instead, the club was founded only in 2009. Even the city of Astana was nothing more than a village during the time of the Soviet Union and only became the capital in 1997 when it was renamed from Akmolinsk to Astana. The story is a bit different for Dynamo Kyiv. 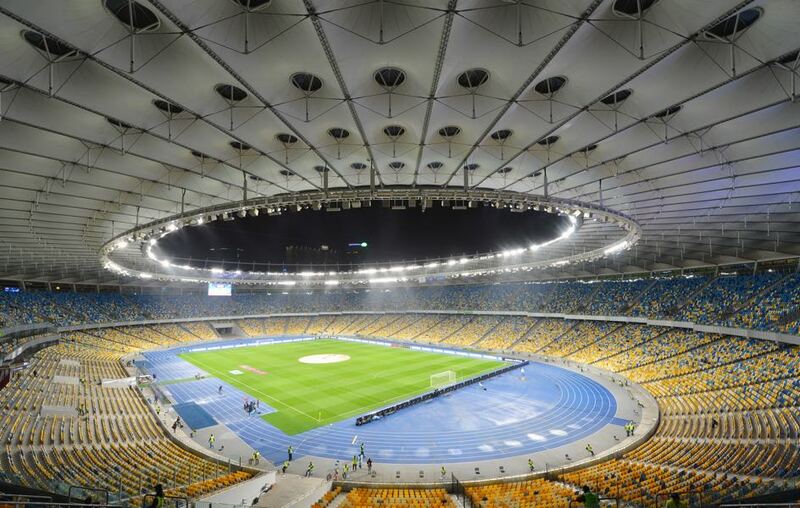 The most successful club of the former Soviet Union is also the most historic club in present-day Ukraine. These days, however, Dynamo are somewhat in the shadow of their main rivals Shakhtar Donetsk, who have won the last two titles in Ukraine. Dynamo have also struggled this season. Earlier this season the club defeated Shakhtar 1-0, but failure to reach the Champions League and dropping points in the Ukrainian Premier League against Karpaty Lviv on matchday 8 (0-2) and Zorya Luhansk (1-1) has meant that head coach Aleksandr Khatskevich has come under fire. The Belarusian has even offered his resignation at one point, but club owner Igor Surkis has thus far turned down any requests for Khatskevich to be released of his post. Whether that will be the case should Dynamo lose against Astana remains to be seen. Astana, in the meantime, are on a run of four successive domestic league titles and have come through four qualifying ties – the first three in the UEFA Champions League – to complete a hat-trick of UEFA Europa League group stage participations. After defeating Sutjeska and Midtjylland but then losing to Dinamo Zagreb, they won their UEFA Europa League play-off on penalties – their first European shoot-out – against Cypriot champions APOEL after two 1-0 home wins. Having become the first team from Kazakhstan to play in the UEFA Champions League proper in 2015/16, Astana have spent the last two autumns in the UEFA Europa League. Their tally of five points in 2016/17 was not enough to see them through, but last season they doubled that total to reach the round of 32, where they lost 6-4 over two legs to Sporting. Astana are in many ways the most crucial sporting project in Kazakhstan. Lavishly funded Astana dominate the Kazakh Premier League and once again first with 24 games gone in the season. Head coach Roman Hryhorchuk took over the club from Stanimir Stoilov after the later was offered the Kazakhstan national team job. 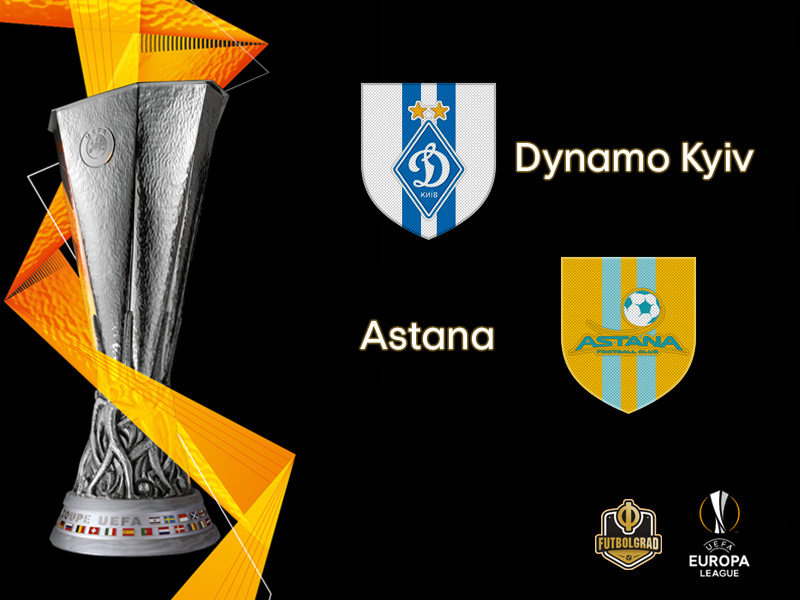 Under Hryhorchuk Astana look once again spot on for the title in Kazakhstan and also will be a decent challenge for Dynamo Kyiv in the Europa League. Vladyslav Supriaha is perhaps one of the biggest attacking talents in European football. 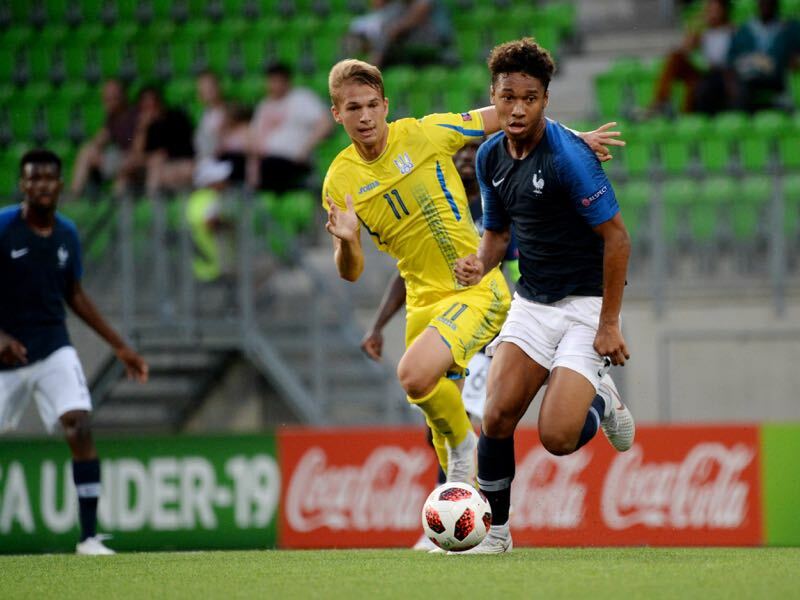 Dynamo Kyiv paid €6.5 million for the 18-year-old striker, who previously played for Dnipro-1 in the Ukrainian third division. It is a significant amount of money paid for a player, previously unknown even within most experts within Ukraine. But Supriaha is an excellent forward and will be worth the money in the long-term. Many expected Junior Kabananga to move to a major European club last winter. 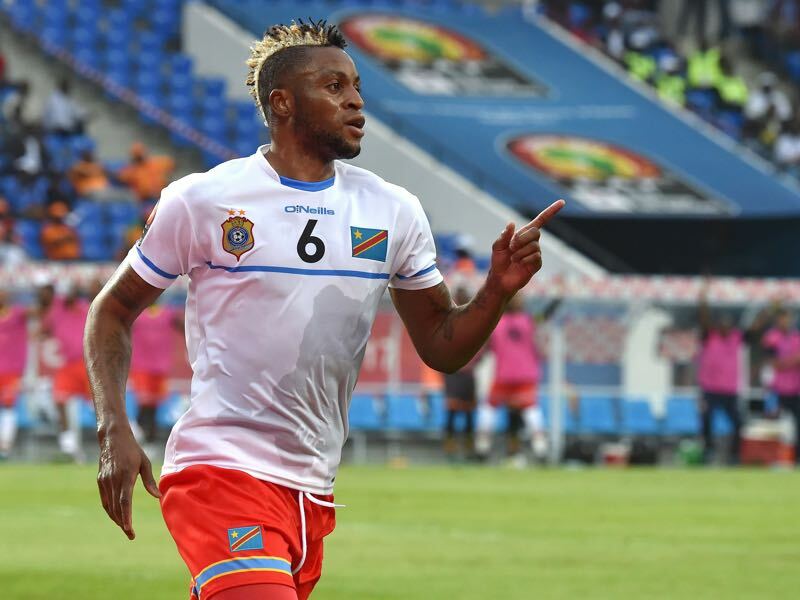 But instead, the Congolese striker joined Al-Nasr in Saudi Arabia for €2 million. But after just seven months in the desert Kabananga was back rejoining his former club on a one-year loan. A tall and athletic striker Kabananga can be a difference maker on any given night. Astana have never faced Ukrainian opposition before. Dynamo’s only previous tie against a team from Kazakhstan yielded 11 goals as they romped to an 8-3 aggregate success against Aktobe in the 2013/14 UEFA Europa League play-offs. There were five different Dynamo scorers in the 5-1 home win. Ukrainian league runners-up to Shakhtar Donetsk last term, Dynamo entered the UEFA Champions League third qualifying round, where they defeated Slavia Praha 3-1 before going out in the playoffs to Ajax (1-3 away, 0-0 home). This is Dynamo’s seventh involvement in the UEFA Europa League and sixth group stage campaign, four of the previous five having been successful, the exception coming in 2011/12. Dynamo are unbeaten in their last eight home games in the UEFA Europa League group stage, winning seven. They have suffered just one defeat in their last ten European matches in Kyiv (W6 D3) – 0-2 against Lazio in last season’s UEFA Europa League round of 16, which led to their elimination – but have failed to score in three of the last four. In each of their three European group campaigns, Astana have lost away on matchday one. Until last season they had gone 18 European matches on the road without a win, but in 2017/18 they picked up three. Their last three away fixtures this term, however, have yielded two defeats and a draw – with no goals scored in any of them.